Our client had just completed the hard landscaping of the garden, as an extension to a new kitchen, using simple geometric shapes with bricks. Our brief was to soften the space and to introduce movement by creating borders and planting to form a natural path towards the seating area at the bottom of the garden. 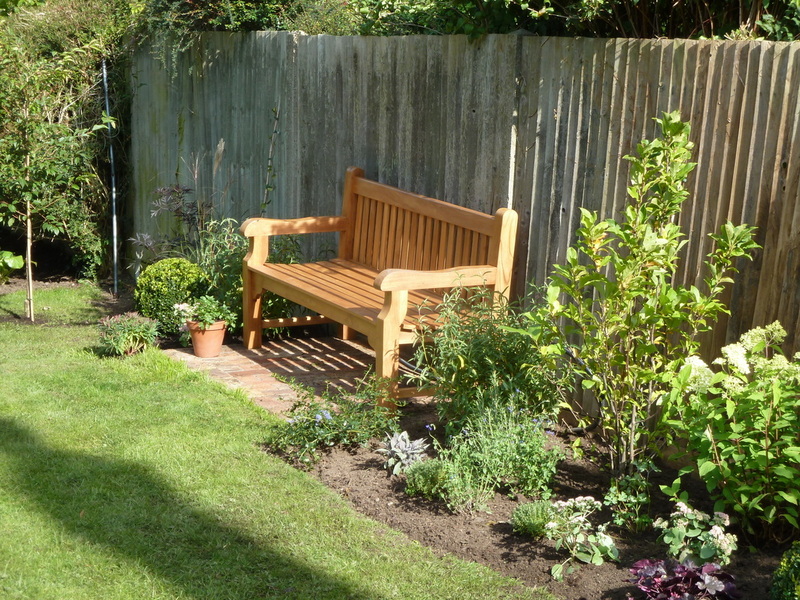 The client was keen to become a gardener and was seeking an informal planting style with a diversity of trees and shrubs.